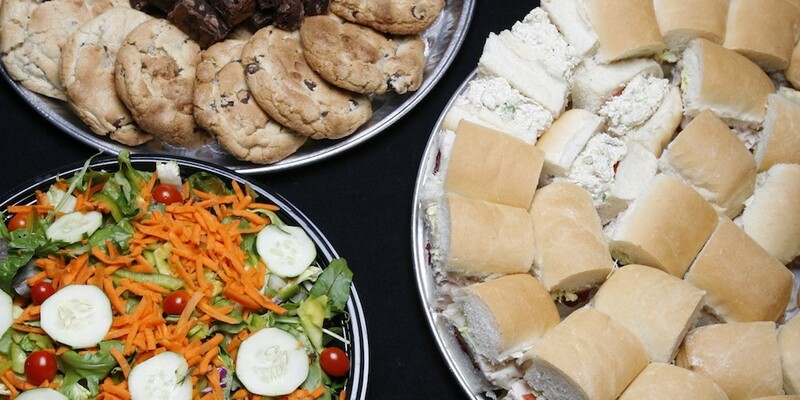 Let the Linden Store team handle all of your catering needs so that you can really party it up! Kick back, relax and let the Linden Store cater your next gathering! 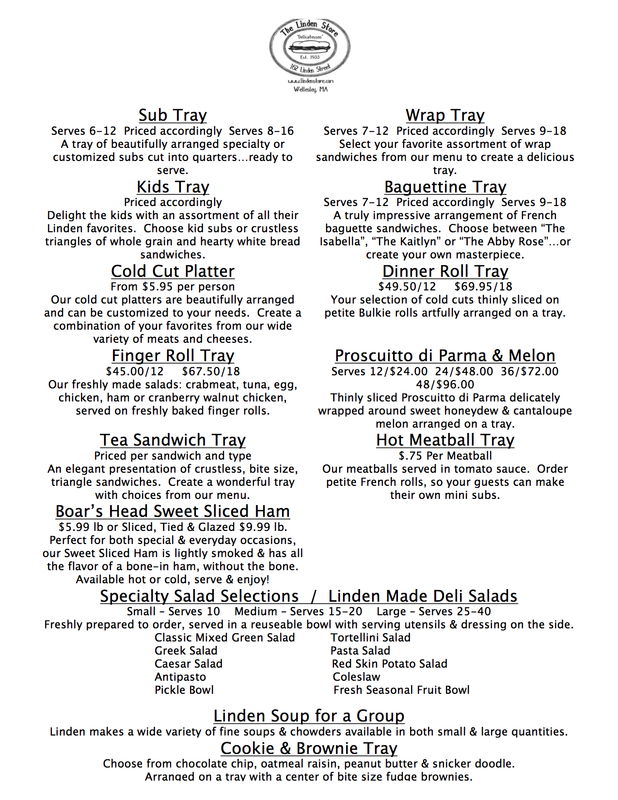 View the menu below, or click here to download it.